Hey! 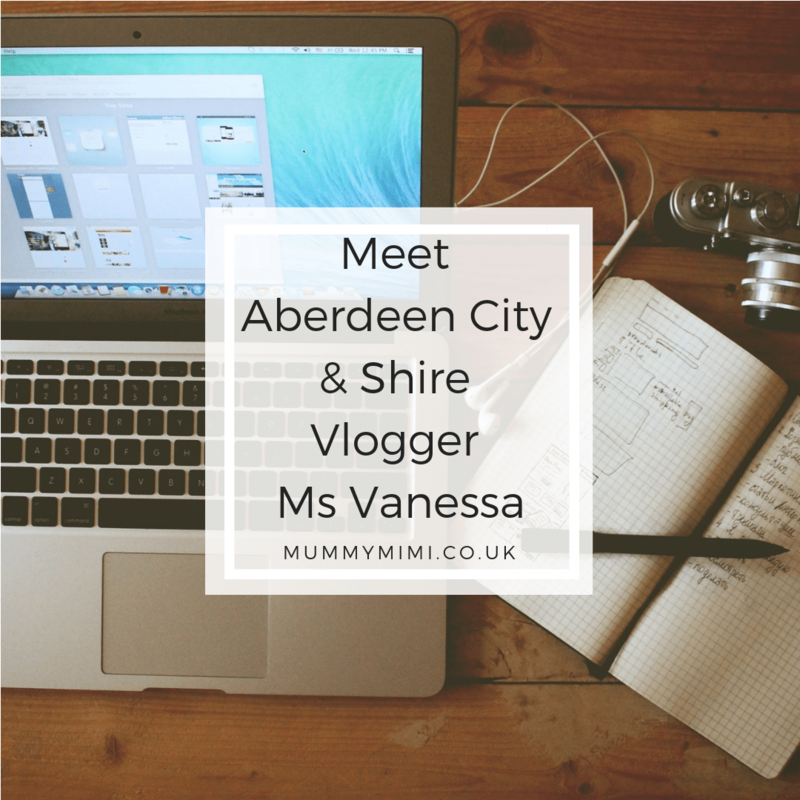 I am a stay at home mummy vlogger that regularly posts videos on youtube for others to watch and hopefully like. i post many different lifestyle videos including cooking, eating :D, hauls and day in lives. I started my channel because it was something that I really wanted to do for about 4 years. I eventually decided to bite the bullet and just make a go of it while I am at home. the great mix between city and country one minute you are in the hussel and bussel the next you can be in the middle of nowhere.